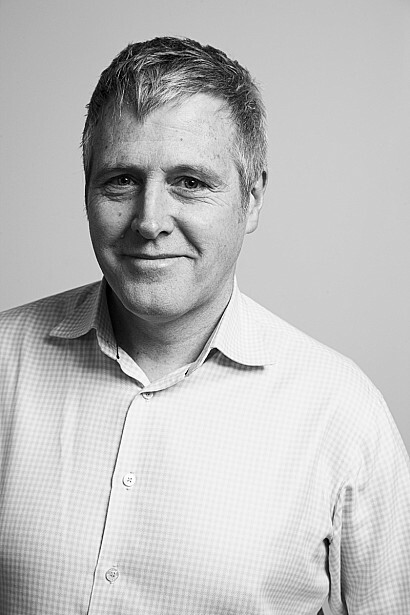 Michael is engaged in the conceptual and developed design at architecture+ and has designed individually or as part of a team numerous award winning commercial, civic, corporate interior and residential projects in New Zealand. Michael Bennett (Kaponga, Taranaki 1963) studied architecture at the Victoria University School of Architecture in Wellington, New Zealand graduating in 1987. Michael worked with Structon Group 1986-1990, Eustace Button and Partner, Bristol, England 1990-1991, and Andrews Scott Cotton Architects 1992-1995 before joining architecture +. Michael has a particular interest and experience in creating architectural form, space and place, from conceptual ideas through to the design details. He enjoys working collaboratively to resolve the many and varied design challenges that arise in making architecture that is responsible, works and inspires. Michael is also interested and skilled in both manual and computer based presentation drawing.